At a time when it’s time for a summer break, the best way to rejuvenate and relive your golden days is to go on a retreat to discover the unexplored places in India. Travelling is often hectic, more so when you visit places that are quite popular and sought after. To experience something different and extraordinary at your leisure, travel throughout the country and find out what makes the offbeat places in India tick this summer. Kesari Tours has put together a few holiday plans for must-see offbeat destinations in India, which are often overlooked by travel pieces because they aren’t as popular as other parts of the country. Would Columbus be venerated if he’d taken the same voyage again and again? W8, Hampi Badami Bijapur: This 4D/3N holiday package to Hampi, Badami, and Bijapur is one way you can explore historically significant places in Karnataka. You’ve read about them at school and what better way to find out if what they say is true than a small retreat this summer. Visit the Shri Vijaya Vitthala Temple, the Lotus Mahal, explore the Badami Caves, ancient ruins of Aihole and Patadkallu and the fabulous Gol Gumbaz -the dome that stands without support pillars in Bijapur. Remember Sultan of Bijapur, from your TV epics? W6, Junagarh Diu With Gir National Park: Don’t you have the Jim Corbett on your travel bucket list? But did you know there are other national parks worth a visit in India? 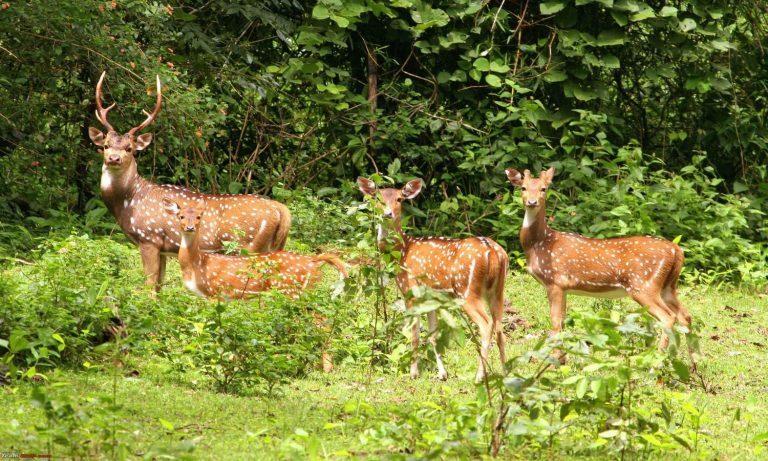 Well, a notable one is the Gir National Park and exploring this verdant forest is a must. This 5D/4N Junagarh, Diu, Gir National Park package takes through some of the best-unexplored places in India. 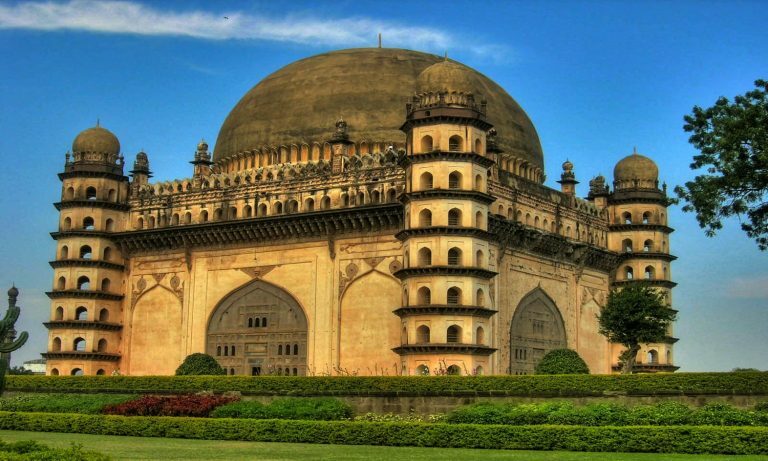 Check out the Mohabbat Maqbara, an architectural marvel you must explore further. 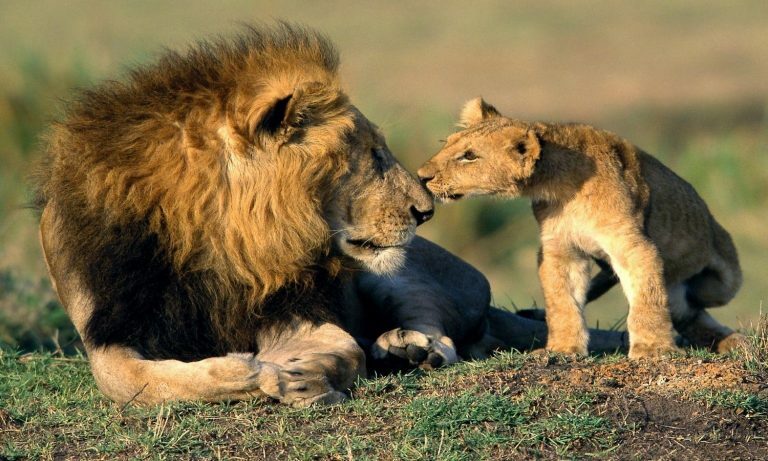 Visit the forts, the Grand Canyon in India -Adi Kadi Vav, and look out for Asiatic Lions and other rare wild animals at Gir. And you can’t miss the island of Diu, its museum and fort and enjoy a range of water sports, and other activities. WT, Thenmala Ecotourism: Looking to explore the best of India, while being ecological? Then the Thenmala Ecotourism holiday package for 5D/4N is for you. 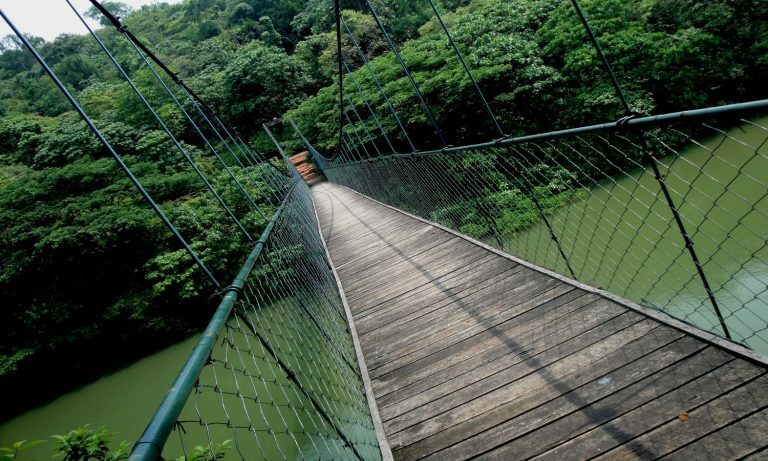 Visit and explore Thenmala’s natural beauty, rivers, lakes, and waterfalls. Enjoy a boat ride on the reservoir, check out the nature trail, elevated walkway, explore adventure activities like rappelling, rock climbing, mountain biking etc. Stroll through the forest pathways and check out the beautiful butterfly garden. You must visit Palaruvi, which is surrounded by lush green gorges and natural herbal groves and the Palaruvi Waterfall in Kollam is Kerala’s most gorgeous waterfall. 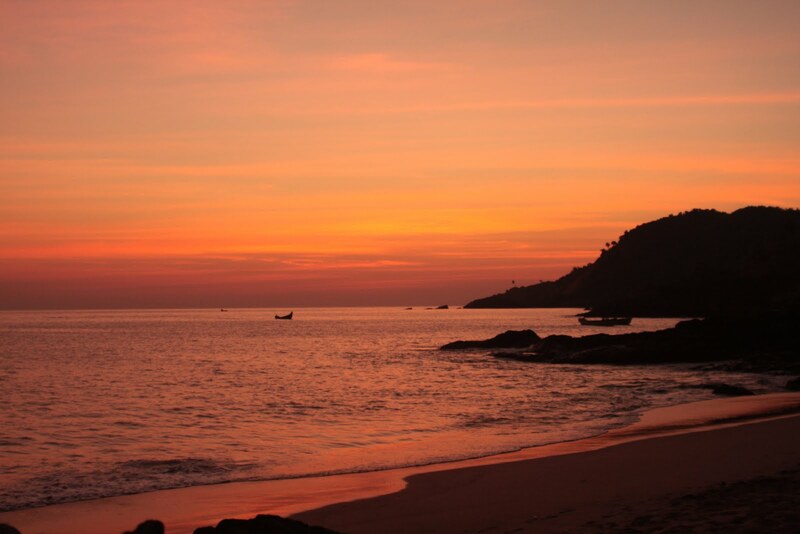 WV, Udupi Murudeshwar Gokarna: Haven’t you heard of Gokarna? Well, here’s your chance to explore it on Kesari Tours Udipi, Murudeshwar, Gokarna holiday. Explore Udipi’s famous temples including the Krishna Mutt, the Hasta Shilpa Heritage Village, the beautiful St. Mary’s Island and Malpe beach. Don’t forget to see the Agumbe Ghat, also called the Cherapunji of the South, which is where the fabulous Malgudi Days was shot. If vintage cars excite you then the Vintage car museum is right up your alley. WK Khajuraho Jabalpur With Panna National Park: Khajuraho is famous or infamous considering it is the place the book Kamasutra is based on. But, a visit to the fabulous Khajuraho should be on your bucket list, not for temptation but for its sheer artistry and architecture. You can even explore the Jahangir Palace, Raj Parveen Mahal in Orchha, along with the renowned Panna National Park. The list above mentions only a few of the best offbeat places in India you could think of visiting this year. If you need to know more, contact your nearest Kesari Tours branch today.